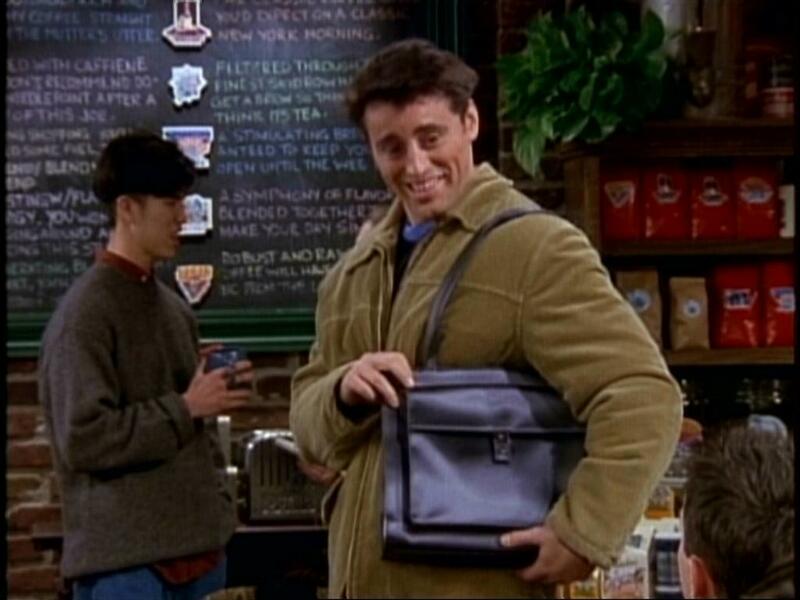 There are few things as controversial as the man purse (aka the Murse, aka The Man Satchel. Not aka, but should be aka as The Man Sack). Let’s weigh in. 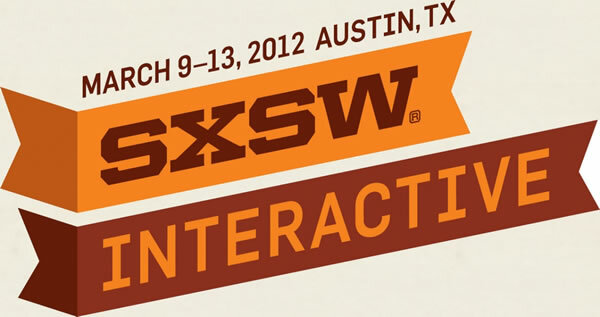 What should I wear to South by Southwest (SXSW)? Most folks know that SXSW has a film and music festival, but not nearly as many people know that it also has an interactive festival, where ideas about social media, technology advancements, social responsibility, entrepreneurship, and design converge. There is a commonly accepted uniform for the ladies of SXSWi, and that is denim shorts, tank tops, and cowboy boots. This year’s festival was marred by torrential rain storms, so the uniform was augmented by hefty sack ponchos and looks of panicked horror as people darted through the flooded streets. How do I choose the right style for the right type of occasion, and how to flatter different figure features? Wedding? Star studded movie premier? Let’s sit a while and talk about how to totally nail your big night.